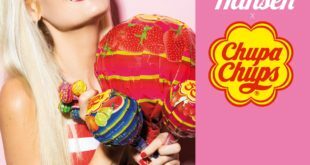 A line of Chupa Chups-inspired apparel is on the way, thanks to a new deal between Perfetti Van Melle and fashion group, Cotton On. Designed for kids, the collection of lifestyle products will launch in 16 countries, including the USA, Australia, New Zealand, South Africa and more. 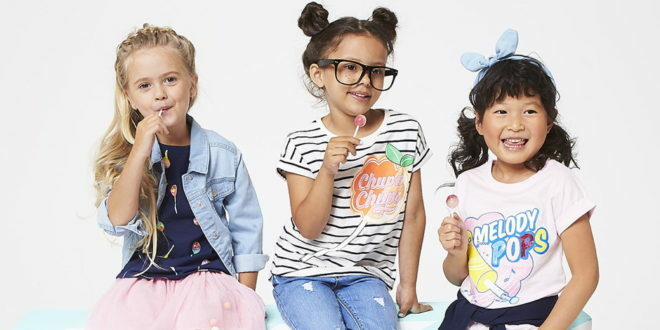 “Chupa Chups and their huge variety of delicious flavours create a sense of nostalgia, which we know our customer will love,” said Pia Baffi, brand product manager at Cotton On Kids. 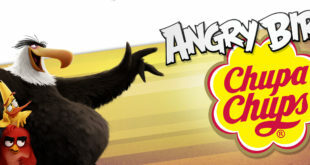 “We’re excited to partner with Chupa Chups to help launch our fun and playful ‘Scratch and Smell’ range this August." 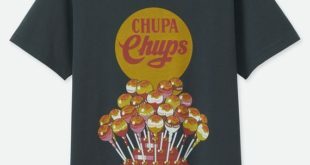 Slated for launch in August 2017, the line comprises a range of items depicting Chupa Chups’ iconic flavours and colours. 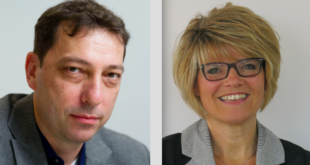 Marta Ballesteros, licensing area manager at Perfetti van Melle, added: “It’s a true honour to partner with Australia’s largest value fashion group.